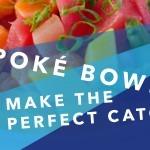 Now that you’ve become a poké bowl aficionado, you’re probably swimming in all the health benefits packed in one bowl. 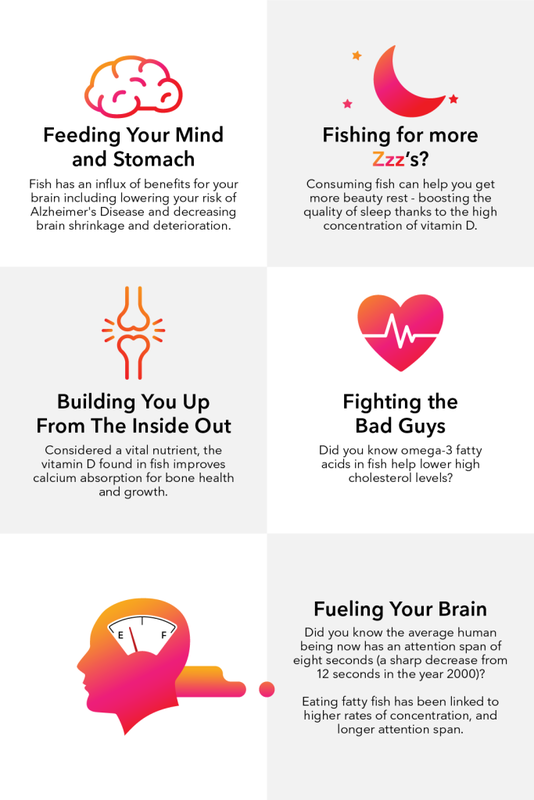 While we all know that fish is a great source of protein, did you know that you should be eating fish at least twice a week per the American Heart Association (AHA)’s recommendation? Luckily for you, Bento’s got all your fish needs covered (and more)! But first, get the full scoop on the superfood here. Why is eating raw fish good for you? Good fats are our favorite kind of fats, and poké bowls help you meet your daily fatty acids intake. 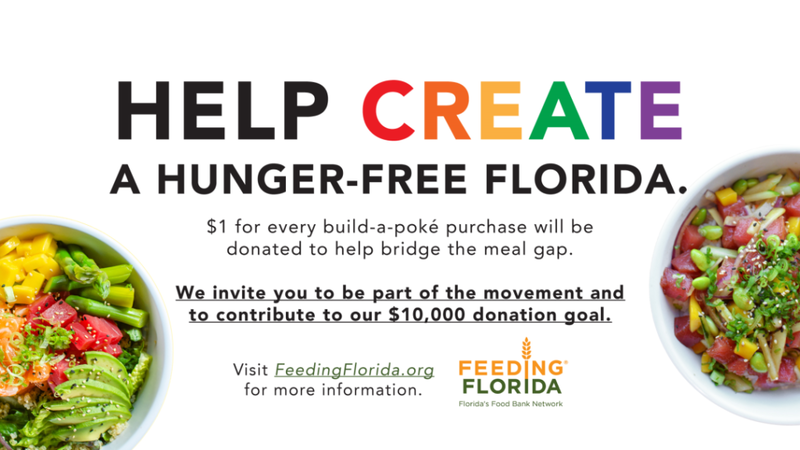 A standard poké bowl with either tuna or salmon is full of protein and good fats (in the form of Omega-3’s). It’s also a great keto diet-friendly option (may we also suggest a base of mixed greens and quinoa?) since the keto diet is all about the healthy fats, lean proteins and veggies. 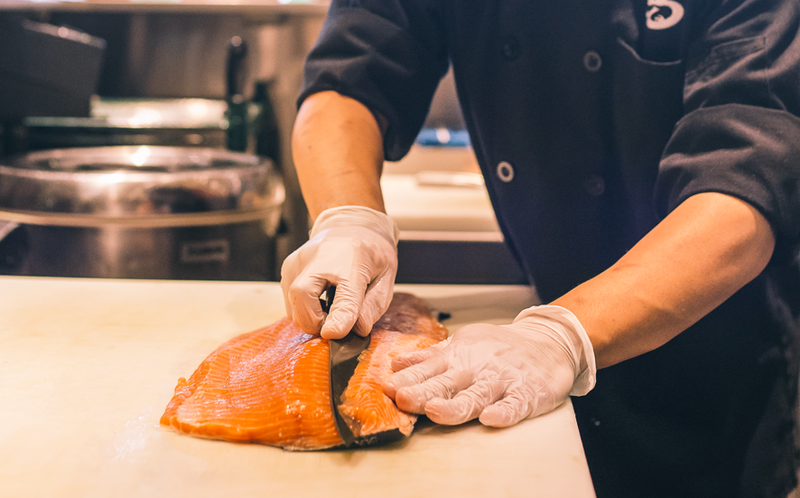 Delivering a surge of Omega-3’s, the fatty acids found in certain fish can benefit the heart of both healthy people and those at high risk of (or who have) cardiovascular disease. 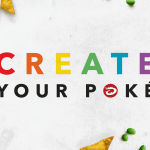 As the options and health benefits of the poké bowl are endless – we invite you to take the lead in your culinary quest, and to create the poké bowl of your dreams. 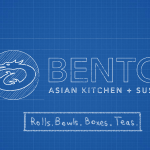 Stay tuned for our next blog where we’ll share the inside scoop on secret poké bowl options at Bento!